This price allows you to start building your appreciation today! 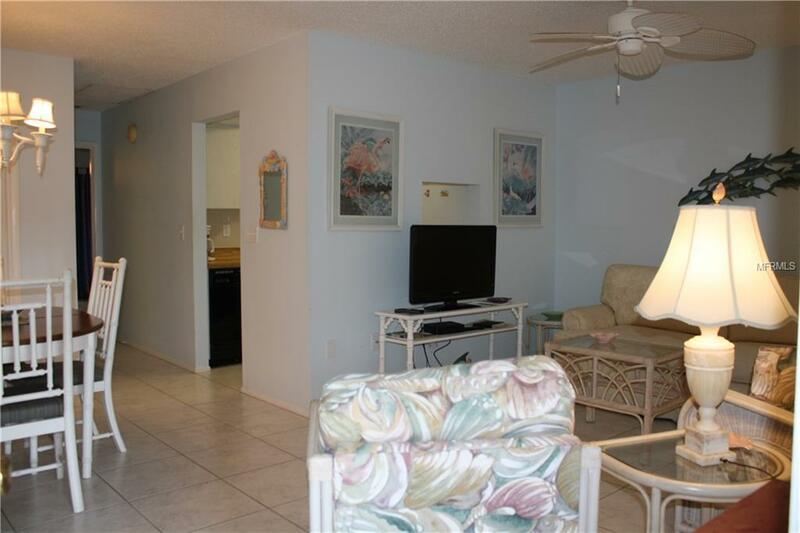 Ceramic tile throughout this adorable condo makes for the perfect beach get away. 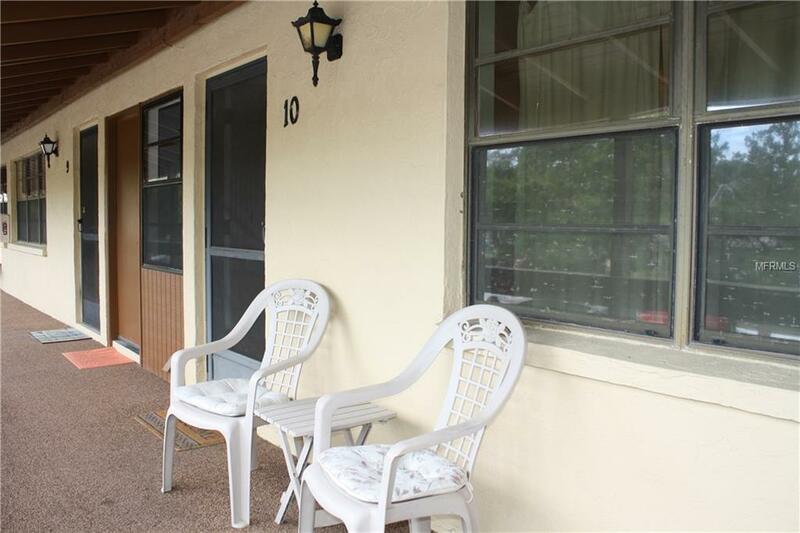 This secure, second floor unit is turn-key furnished in a coastal style and may work for you as your primary residence, your forever vacation home or a great rental investment. 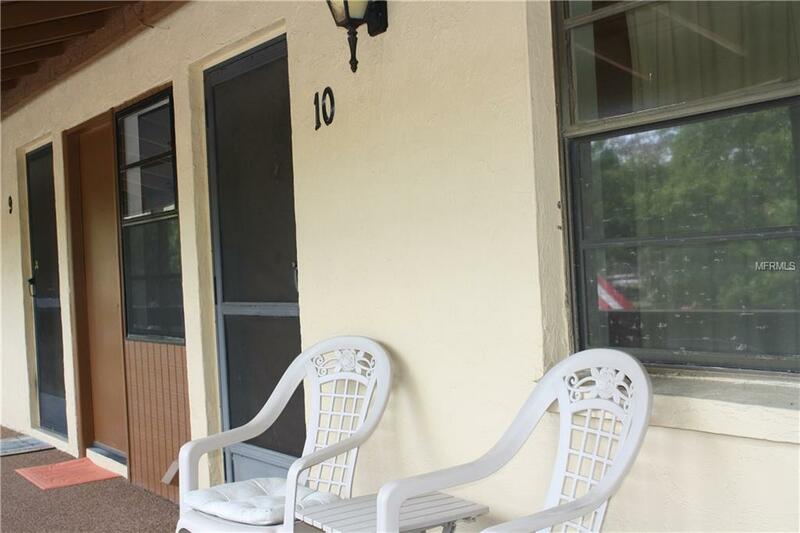 Your guests or your family can enjoy overlooking the peaceful nature filled pond from your enclosed private porch. Quail's Run is 55+ community that offers a spacious clubhouse, shuffleboard, horse shoes, a heated pool, as well as many planned activities. This community is located in the heart of Englewood, less than 3 miles from Englewood's beaches, local dining, Dearborn Historic District, farmer's market, shopping and art fairs. 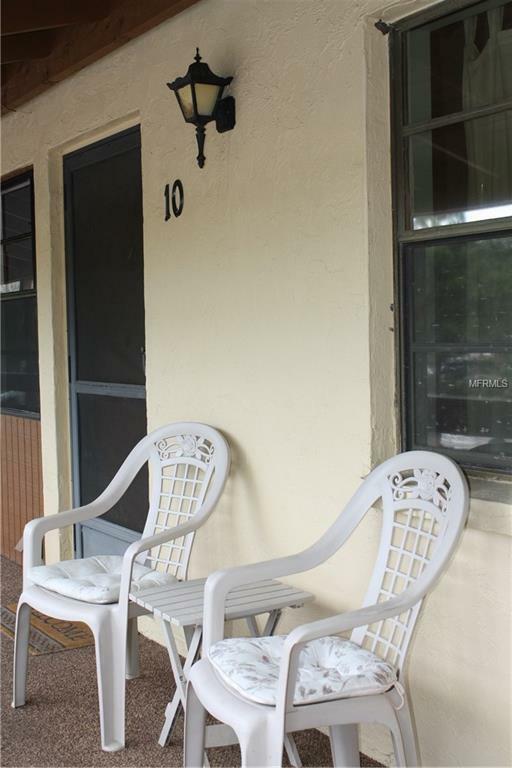 Additional Lease Restrictions Must Be 55 Or Older To Lease.